Jadavpur University (JU) is one of the leading institutes and is recognized as within the 650 rank by the QS World University Ranking. 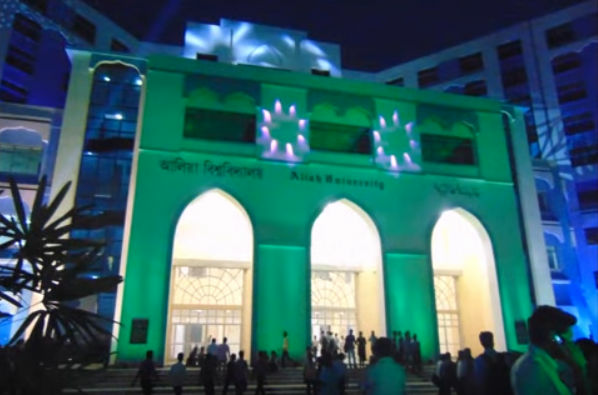 Situated in Kolkata, this public university offers a number of courses in the fields of Arts, Engineering and Science. 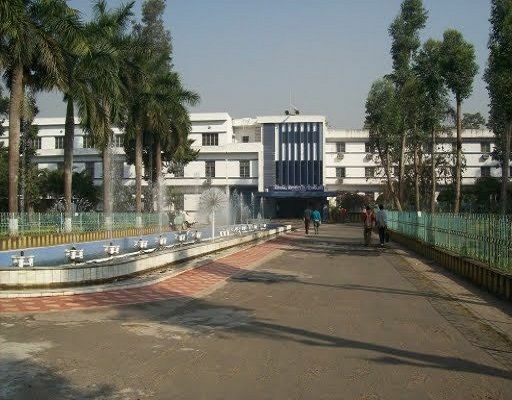 Jadavpur University is accredited by the University Grants Commission, The Association of Indian Universities and as well as the National Assessment and Accreditations. Spread across 58 acres, this beautiful facilities offersstudents the resources and the means to grow and develop into the future. It has the vision to guide the youth by providing valuable knowledge to become the global leaders of tomorrow. Interestingly, the Jadavpur University also has its own JU Community Radio Station which promotes the community to interact and build their knowledge in and around the campus. With their motto being “To Know Is to Grow”, JU has taken massive strides in developing students to pursue dreams at greater heights. The University offers a number of UG/PG courses. Admissions to the technical courses are based on different Entrance Tests. For, other courses admissions are based on the merit list generated on the basis of the qualifying exams. The application forms are filled through online mode. Admissions to B.Tech are done on the basis of WBJEE. For some courses the University organizes entrance tests. The admission to B.Sc. program is based on the score obtained in the Qualifying examination. For M.Tech, M.Arch, M.Pharma admissions are done on the basis of GATE/GPAT. Fill in all the correct details in the application form. Make the payment through online mode through net banking/ credit card/debit card. Attach a copy of all the required documents along with the scanned copy of photograph and signature needed. Submit the application form to the university if required. The University has a huge and sprawling campus. All the classrooms are well lit and airy. 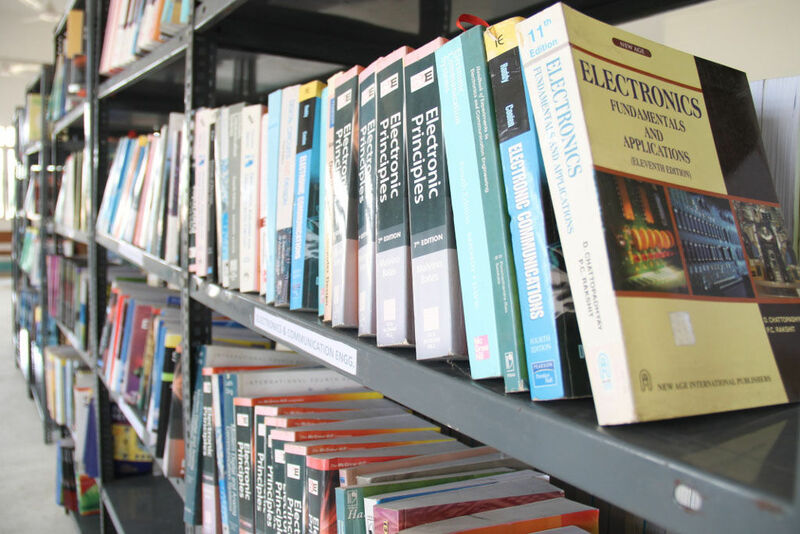 It also boasts of excellent libraries which are automated. . It also houses various eateries and cafes. There are also seminar halls, conference rooms where various events are conducted. There is also a multi- purpose auditorium. The University also provides various sports facilities to its students. canteen within the hostel campus as well. The University promises a very vibrant campus life to its student. There are various cultural societies and fests are held where students can showcase their talents and skills. 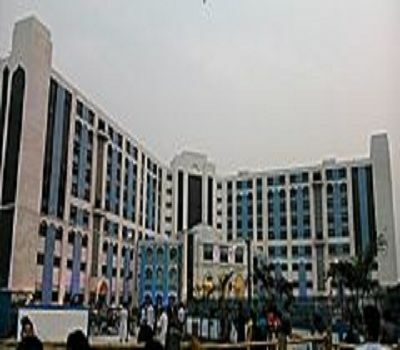 Jadavpur University, Kolkata , South 24 Parganas offers following courses in English,Other Indian Languages,Bengali,Sanskrit,Linguistics,Environmental Science,Philosophy,Political Science,History,Sociology,Economics,Other Social Science,Women Studies,Yoga,Physics,Education,Chemical Engineering,Mechanical Engineering,Architecture,Other Engineering & Technology,Information Technology,Metallurgical Engineering,Civil Engineering,Computer Engineering,Electrical Engineering,Electronics Engineering,Library & Information Science,Pharmacy,Physical Education,Bio-Technology,Chemistry,Electronics,Mathematics,Other Science,Geology. Course Name Illumination Technology & Design. Course Name Electronics & Telecomm. Engg. Course Name Control System Engg.